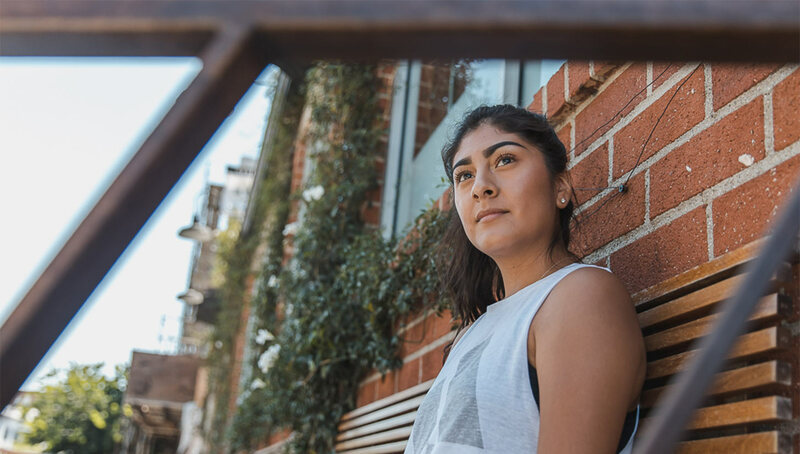 A central figure in Los Angeles’ burgeoning freestyle scene, Lizzy Calderon is beginning to make a name for herself around the world, thanks to her bubbling personality, optimistic outlook, and growing arsenal of tricks. 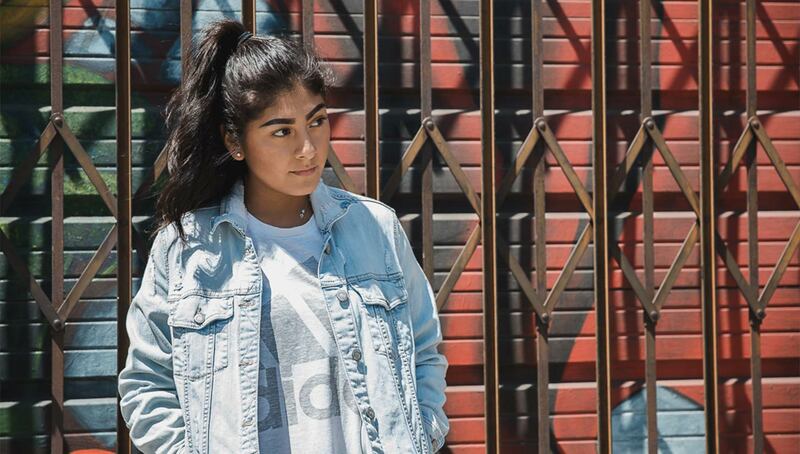 We sat down with the 22-year-old SoCal native and discussed her freestyle journey, guilty pleasures, and life as an LA freestyler. Like seemingly everything else in Los Angeles, its freestyle scene is becoming more crowded by the day. It’s not a rare occurrence to run into some busking freestylers while walking down Venice Beach or Hollywood Boulevard. 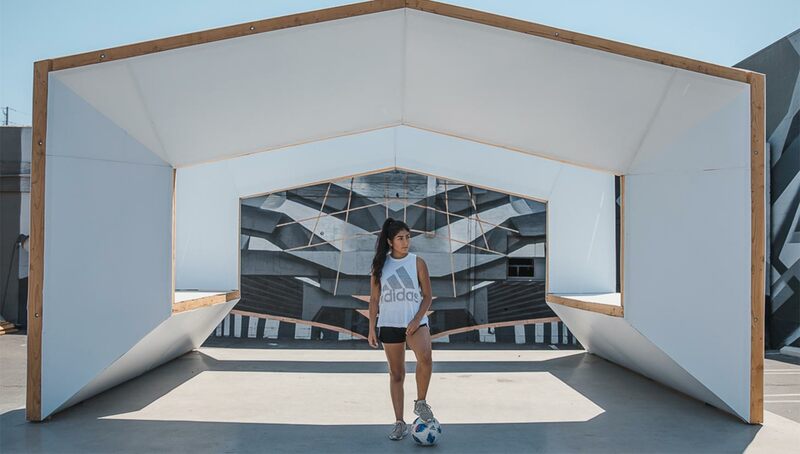 If you’re lucky, you might just run into Lizzy Calderon, an emerging star in the LA scene. 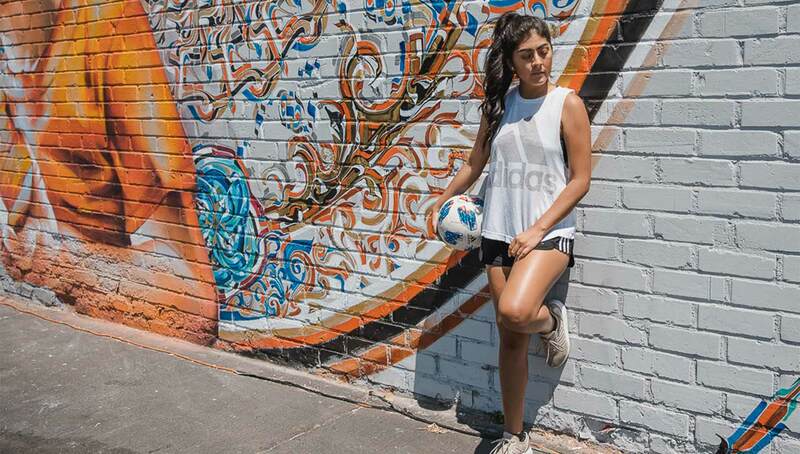 Born Lisa Calderon in Montclair, California, she goes by Lizzy to avoid confusion with fellow freestyler Lisa Zimouche. 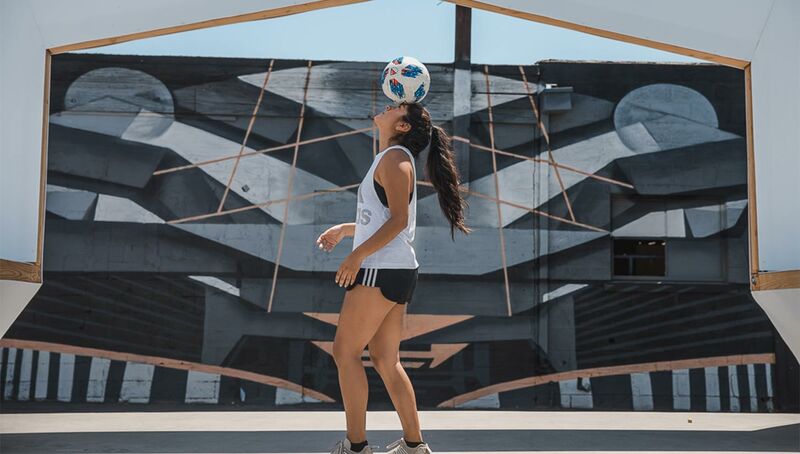 Although she currently resides in Eastvale in neighboring Riverside county, Calderon is a regular at LA freestyle meets and events, alongside the likes of Caitlyn Schrepfer and brothers Alex and Demitri Echevarria. 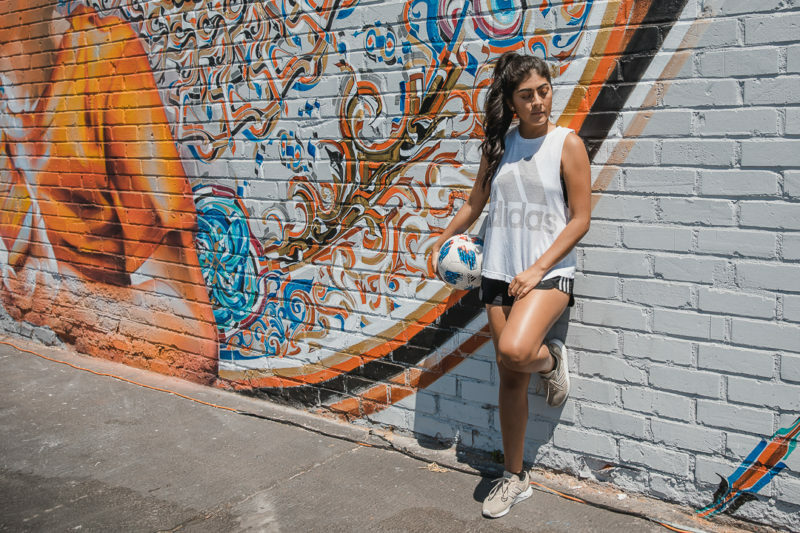 Her gradual rise in talent has allowed her to compete in some of the world’s biggest tournaments such as Super Ball and the Speen King of Freestyle, while also working with brands like adidas and Crack FC. 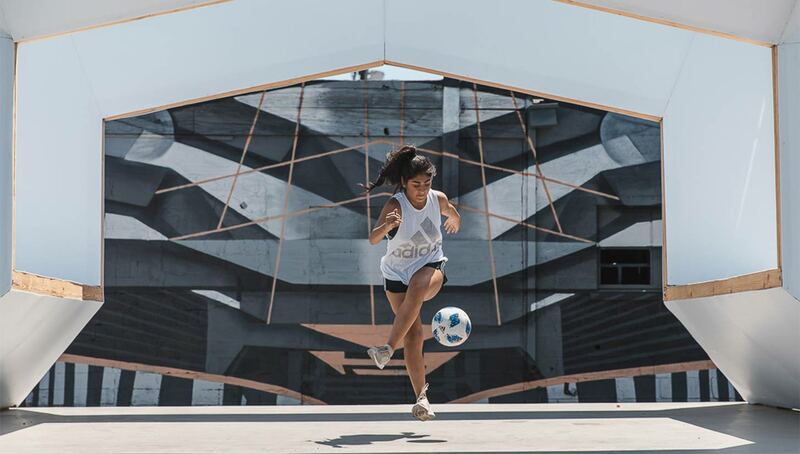 Oh yeah, she’s also the newest addition to the Urban Pitch athlete collective, joining her longtime collaborator and training partner Schrepfer. 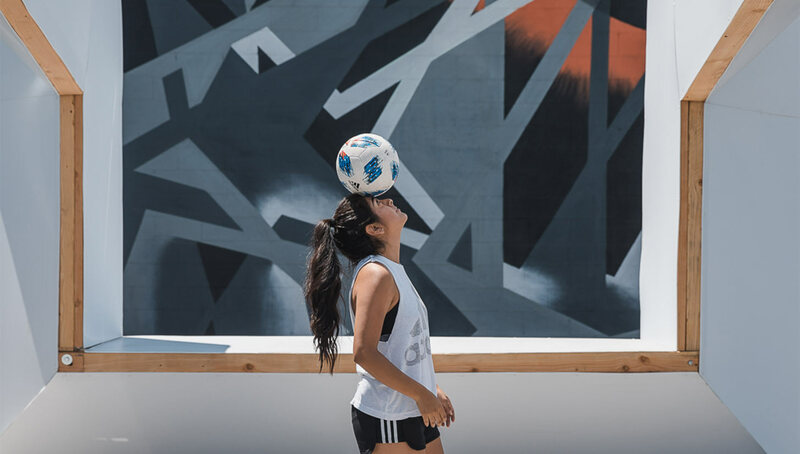 We spent a day in LA’s Arts District with Lizzy, getting to know her on a level past freestyle — and her intuitive charm and passion for the sport showed us why she is becoming a force to be reckoned with in the freestyle game. Urban Pitch: How’d you get wrapped up in freestyle? Lizzy Calderon: I was coming back from an injury. I have been playing soccer since I was 5 years old, and I got injured at the height of my career, right around the beginning of high school. I tore my LCL and there wasn’t much I could do about it — I didn’t know what physical therapy was and my doctors really didn’t help me that much. I stopped playing soccer for a year to recover, and during that time I went to a soccer expo in LA, where I found these freestylers there. I had no idea what it was, and I didn’t even know how to juggle, but I started to practice during that year off when I couldn’t really do much else. Speaking with a bunch of other freestylers, it seems like a lot of them get their start while injured. What do you think draws people to freestyling while rehabbing from an injury? I think it’s because it’s something you can do on your own. For me, it was completely different from traditional soccer in that I was at my own pace. I could go out whenever I wanted to, there was no set training time, there was no one yelling at me to get something done. It was something I could enjoy in my free time, and I think that’s what draws a lot of rehabbing players to it. When you’re injured, you can’t really practice or play. That lack of structure can get a little dangerous though. How do you stay motivated and organized to maintain your training schedule? It took a lot of discipline. I think what helped me a lot was being an athlete from the beginning. It helped me manage my time with everything that was going on. In freestyle, you’re your own coach. That’s what separates it from other sports — it’s so easy to give up if you’re not pushing and motivating yourself. The community was very helpful as well. Having other people going through the same thing is kind of like having your own teammates to guide you. Don’t get me wrong, there were times where I went months without training. Without the community bugging me to train with them, even for 30 minutes, I wouldn’t have stuck with it as much. At what point did you realize that you were all-in on freestyle? It was my senior year of high school. I was getting recruited to play soccer at Concordia University in Irvine, who offered me a scholarship. I had worked really hard to get that scholarship, and my family was overjoyed. I was just getting into freestyle, and I had to choose whether I wanted to play college ball or continue with this freestyle thing. 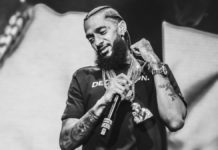 It was at that point where I realized I wanted to keep freestyling, so I turned down the scholarship, which was tough for my family. They didn’t think freestyle would get me anywhere, but in the end it was my decision to make. How tough was the decision? Were you dead-set on chasing the freestyle dream all the way or were you being pulled in different directions? It wasn’t easy at all — I waited until the last minute. I was texting the coach who was recruiting me, and we were trying to figure out the details of the scholarship, like how much it was going to be, and what I needed to do to receive it. I was actually at church with my mom. (Laughs.) I was just sitting there in bible study, and I told my mom, “I don’t want to do this.” So I texted the coach telling him I wouldn’t be committing, and from that point on freestyle has been my life. A lot of people believe that the West Coast freestyle scene is the best that the U.S. has to offer. 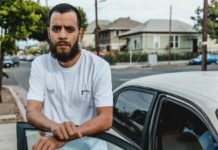 What’s it like being a freestyler in LA? It’s great having a huge community here. It makes it easier for younger generations to join because we have such a great support system. We have close relationships with each other, and it’s easy to reach out to someone to go train. I think it differs from anywhere else because we train very often together, whereas in different places it’s harder to connect because they’re so spread out. It’s definitely different training on your own versus training with a group. What do you like better, solo or group training? It depends, I love training in a group when I’m trying to be more creative. The group can add their feedback on what I can do, and they can also provide first-hand inspiration. When I’m trying to focus on a competition or just on my technique, it’s better training on my own. Who are some of the freestylers you look up to? Speaking of Caitlyn, there’s been a recent influx of female freestylers gaining notoriety — whether it’s you two, Liv Cooke, or Indi Cowie. What’s it like today for women in freestyle, and do you still feel like there’s a fair amount of bias in the community? The Speen King of Freestyle competition definitely took a huge step forward, and you could tell equality was a big priority for them. Prize money was equal, everybody was showcased equally, and that was a big game-changer. It was something we noticed right away. The year I went to Super Ball in 2016, one thing I instantly noticed was that the female competition was almost like an afterthought. Not a lot of people really cared about it too much. The MCs forgot about the time, and a girl went 10 seconds past the time limit in her battle which really threw off the whole dynamic. Little things like that may not seem like a big deal, but it’s a huge deal. The freestyle community is small as it is, but the female community is even smaller, which is why we’re so close. We need to make things happen for ourselves. What’s next for Lizzy Calderon? Where do you see yourself in five years? Hopefully at least having one competition title. I just want to be No. 1 at some point. Hopefully I’ll be working with a well-known and respected brand, either as an ambassador through freestyle or on the corporate side of things in the marketing department. You haven’t thrown out the possibility of a corporate career? I figure at some point I’ve got to hang up my shoes and my ball. That’s why working with all of these brands and establishing relationships is so important to me. Networking is key in today’s world, and you never know what’ll come up ahead. What are some of your hobbies outside of freestyle? Drawing, writing, reading — I’m a little bit of a nerd! Singing in the shower too. The shower or the car are the only two places I’ll sing. Right now, my go-to song to sing is “Goodbyes” by Jorja Smith, but I’ll listen to any music, from classic rock to merengue — just not country. Anything but that. Also, I love watching soccer, whether it’s Barcelona, the Mexican national team, USWNT, or Premier League games early in the morning. In addition to winning a title, what are your biggest personal and career goals moving forward? Short term, I definitely want to create my own trick. I want to define myself as a freestyler and set myself apart. It’s a tough process, but it’s a lot of fun too. Long term goals would be getting a title as well as obtaining a spot of influence in the community. Right now even though I’m pretty known throughout the community, I’m still up-and-coming. I want to be on the same level as Caitlyn and Indi Cowie. As for personal goals, I would love to jump into the corporate world. I went to school for marketing, and I would really like to work on the social media side of things. Stay up-to-date with Lizzy’s freestyle journey by following her on Instagram. You can also check out her Freestyler’s Playlist to listen to the tunes she uses to amp up her training sessions! Top 10 Tekkers: Super Ball 2018 Edition!